Download Karnataka State Open University 3rd Year B.A History 4 - History of Modern Asia from 1900 to the Present Question Paper of May, 2012 in PDF Format | KSOU 3rd Year BA Examination Question Papers | Karnataka State Open University Previous Year or Old Question Papers | KSOU Model Question Papers | Download KSOU Question Papers in PDF Format | KSOU Question Papers. 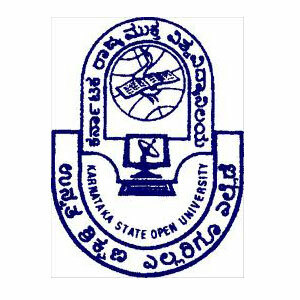 If you are Searching for KSOU Previous Year or Model Question Papers, Here you can download Karnataka State Open University (KSOU) Third Year Bachelor of Arts Course History IV - History of Modern Asia from 1900 to the Present Subject Question Paper of May, 2012 & Download This Question Paper in PDF Format. Click Here, To Download KSOU 3rd Year B.A History 4 - History of Modern Asia from 1900 to the Present Question Paper of May, 2012.